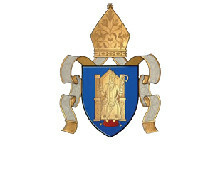 The Right Reverend Dr Paul Colton, Church of Ireland Bishop of Cork, has made the following statement in response to the news of the appointment of the Reverend Fintan Gavin as the next Bishop of Cork and Ross. 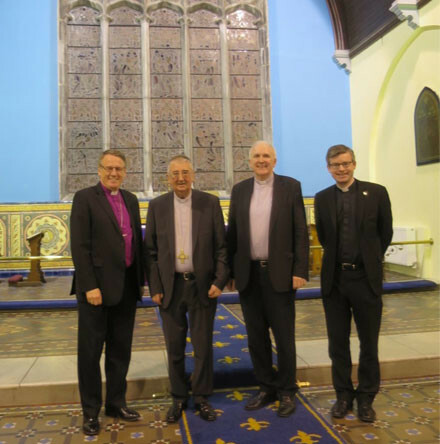 A Joint Quiet Day for the clergy and readers of Tuam and Limerick was held in Saint Mary’s Cathedral, Tuam, on Thursday 28th March. 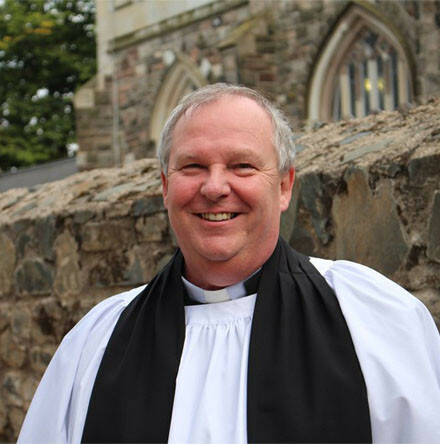 What is the Spirit saying to the Church? And are we, while attempting to be faithful, actually standing in God’s way? 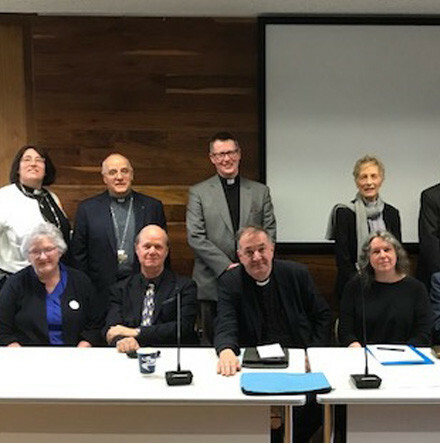 These were among the probing questions asked at the SEARCH Colloquium – “Developing Ministry” – which took place in The Hub in Trinity College, Dublin, on Saturday March 30. 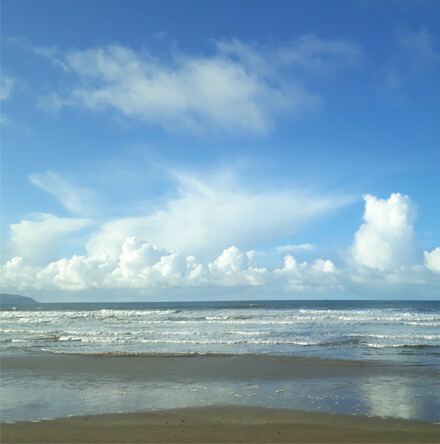 The latest newsletter from Eco–Congregation Ireland highlights the Church of Ireland’s #Pennies4Plastics initiative and several parish initiatives. 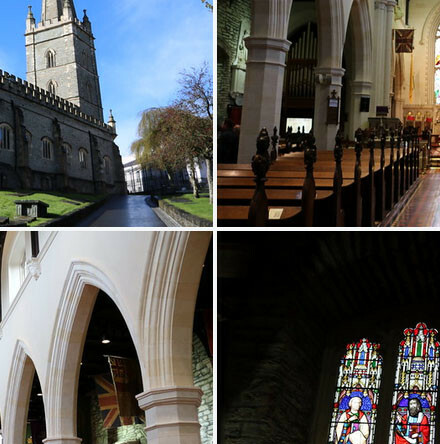 A selection of scenes from Derry/Londonderry in advance of this year’s Church of Ireland General Synod (16th–18th May). 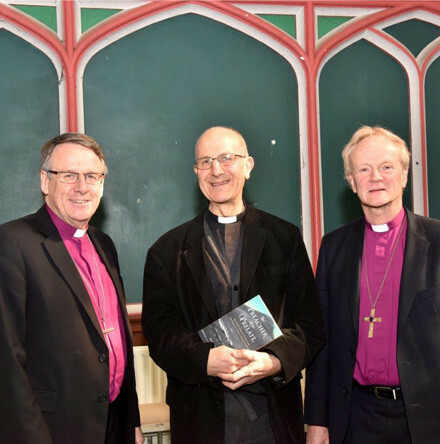 In a very interesting and wide–ranging discourse on the topic of the Church of the Future, Dr Diarmuid Martin outlined his views on the history of the Church, referring to both the Roman Catholic and Church of Ireland traditions. 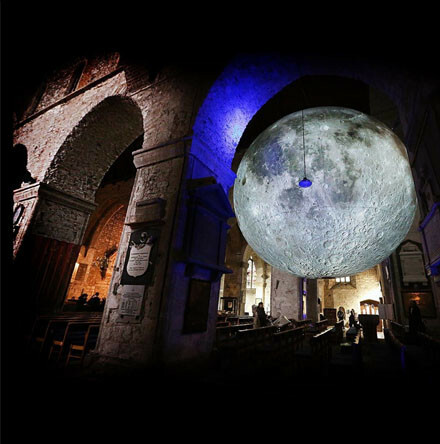 Saint Mary’s Cathedral, Limerick, in conjunction with Limerick City and County Council was delighted to welcome Museum of the Moon in March. 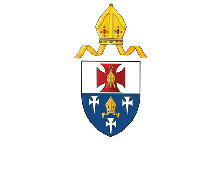 The Revd Capt Colin Taylor has been appointed Incumbent of the Grouped Parishes of Dromara and Garvaghy in the Diocese of Dromore.